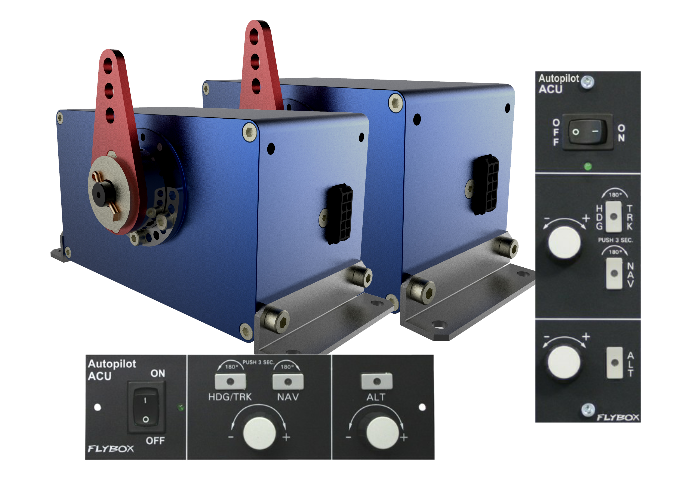 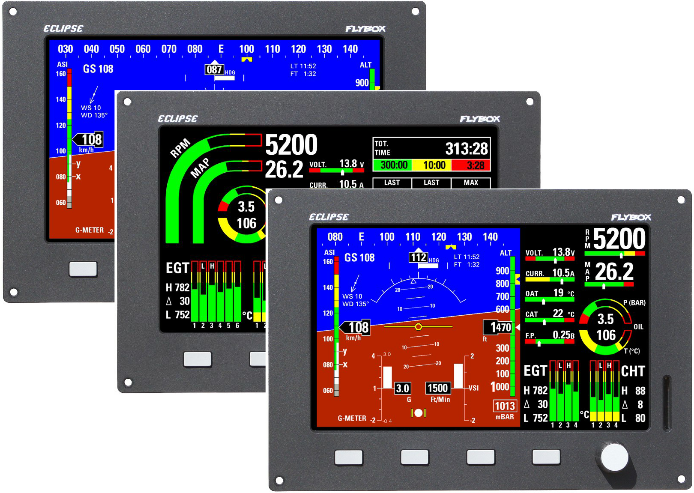 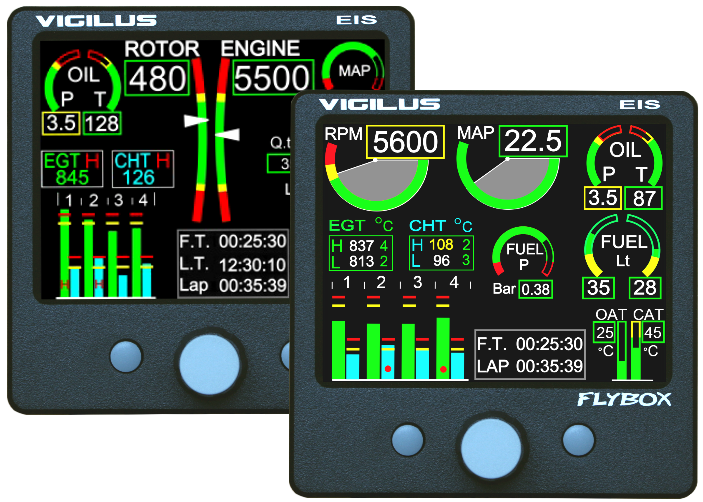 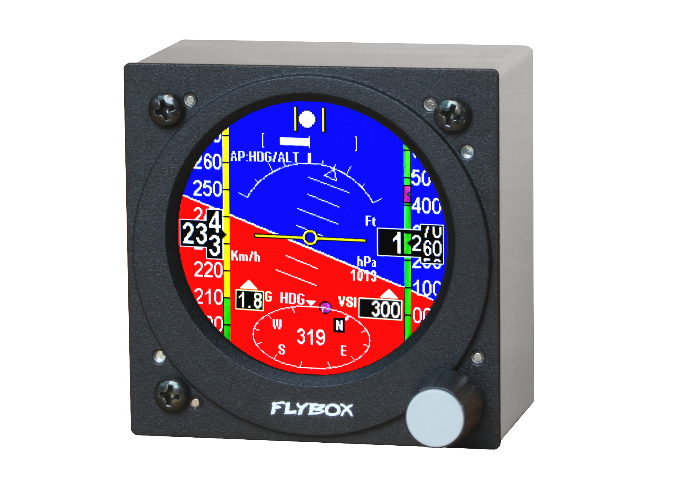 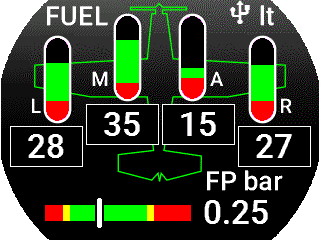 Omnia57 Fuel L-P can display up to 4 fuel tank levels that can be enabled individually to suit your needs. 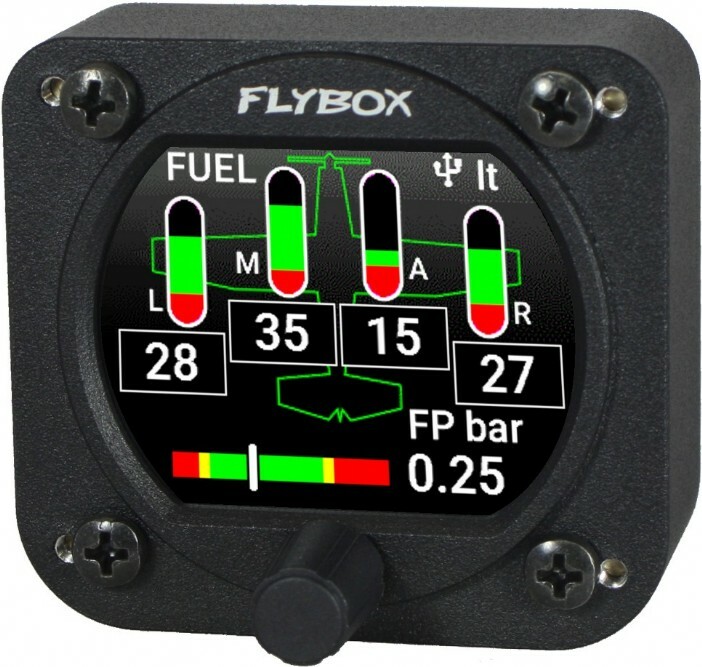 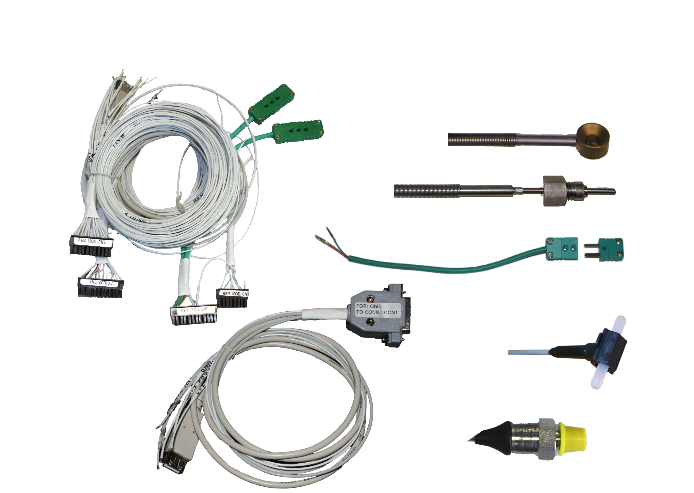 The instrument is fully customizable to fit the overwhelming majority of the existing fuel probe sender. 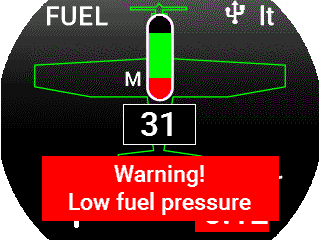 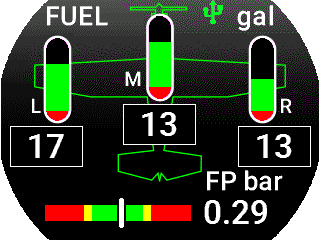 Omnia57 Fuel L-P can show the fuel pressure too, reading it from optional probe.